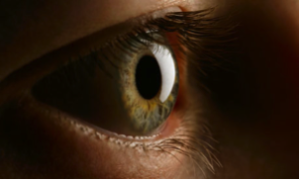 Corneal cross linking with riboflavin (CXL) is a developing keratoconus treatment that is currently undergoing FDA clinical trials in the United States. For patients that have keratoconus, this new treatment may slow down the progression of keratoconus and prevent further deterioration of vision. The National Keratoconus Foundation provides a wealth of resources explaining CXL as well as listing the locations in the United States that are performing this procedure as part of the clinical trial. Visit www.nkcf.org/crosslinking to learn more. The majority of patients that have undergone the procedure may still require vision correction with a contact lenses like UltraHealth by SynergEyes.